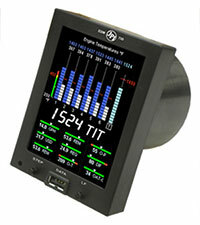 Are you looking for a color LCD, user programmable EDM that is both cost effective and can fit in your panel? Please review the flexible EDM730. 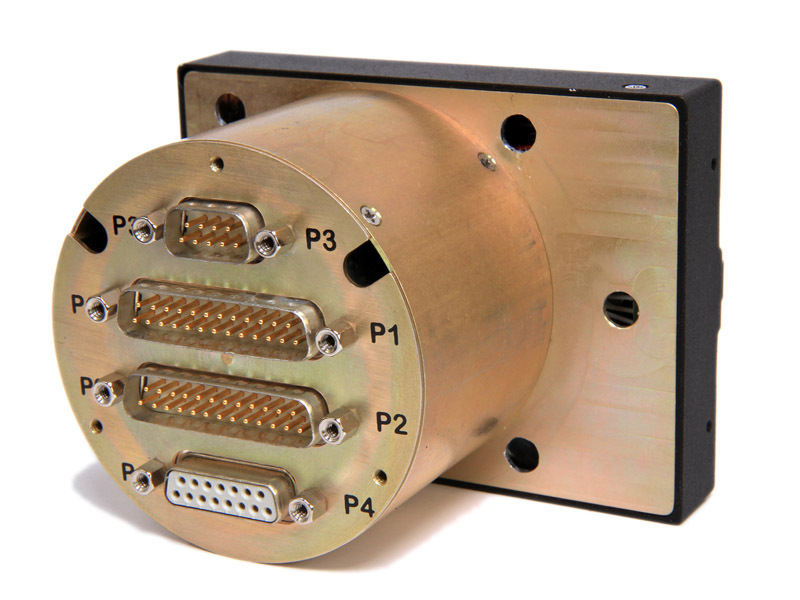 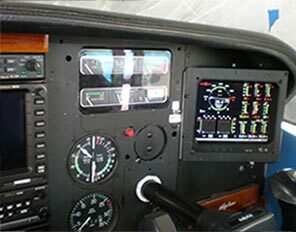 Designed to be used both vertical or horizontally, the rear processor is offset to give almost unlimited install choices, and a long list of user options. 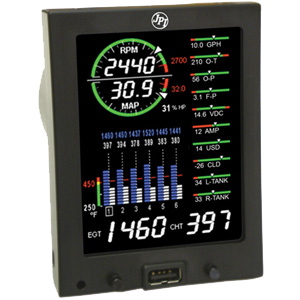 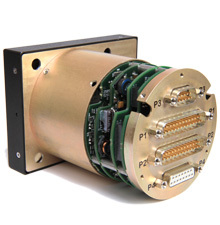 The Engine Data Management 730 system is the most advanced and accurate piston engine-monitoring instrument on the market. TSO’d for quality, the EDM 730 is not just another black box along for the ride. 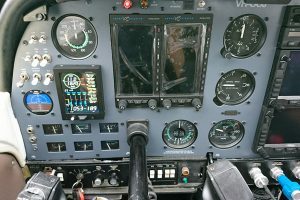 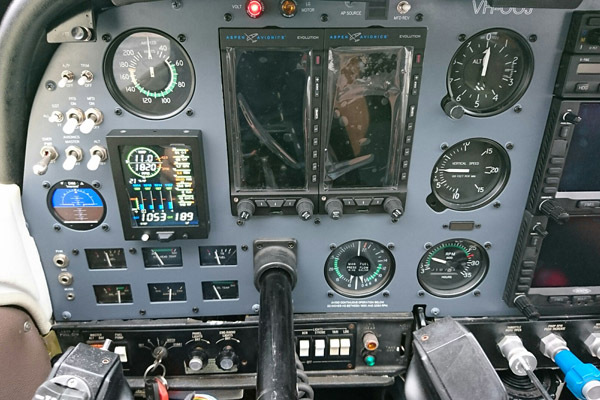 It is a Flight Engineer … a Maintenance Manager … a Backup Instrument. 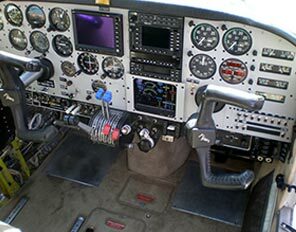 For the price there is nothing that gets close to it. 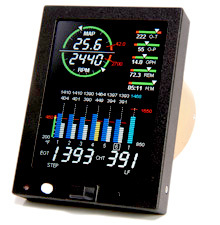 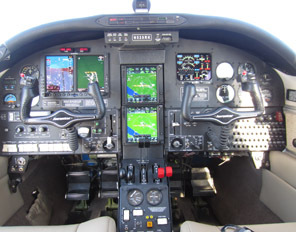 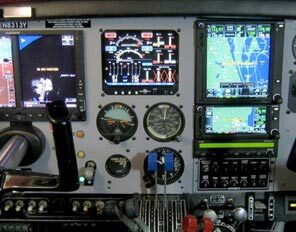 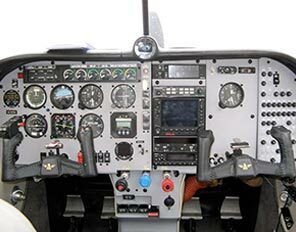 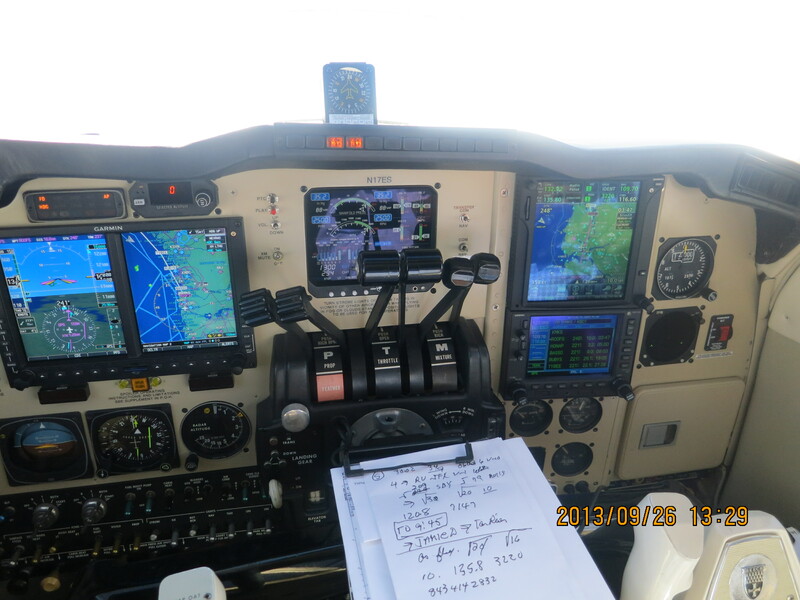 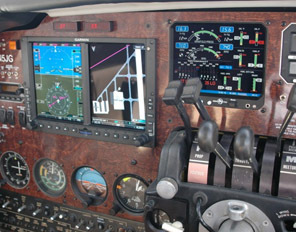 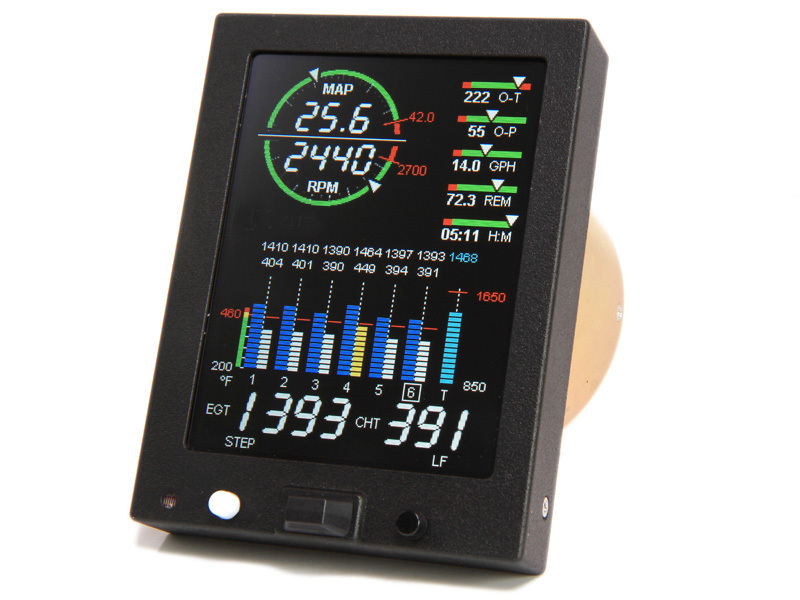 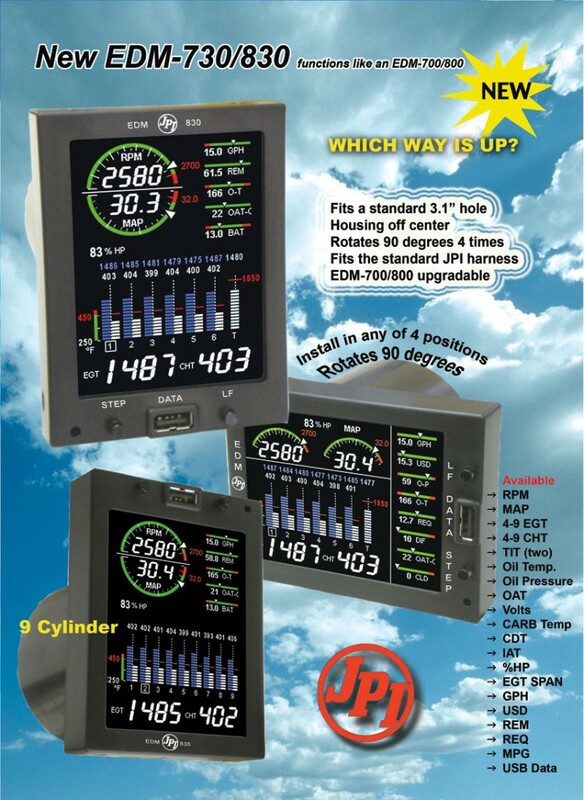 You can almost think of the EDM 730 as your personal flight engineer. 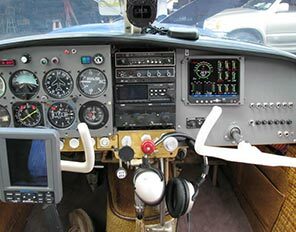 It’s always there, working in the background, constantly watching over your engine while you concentrate on flying the aircraft. 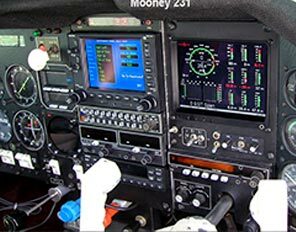 You can make an entire flight without ever pushing a button, if you so choose. 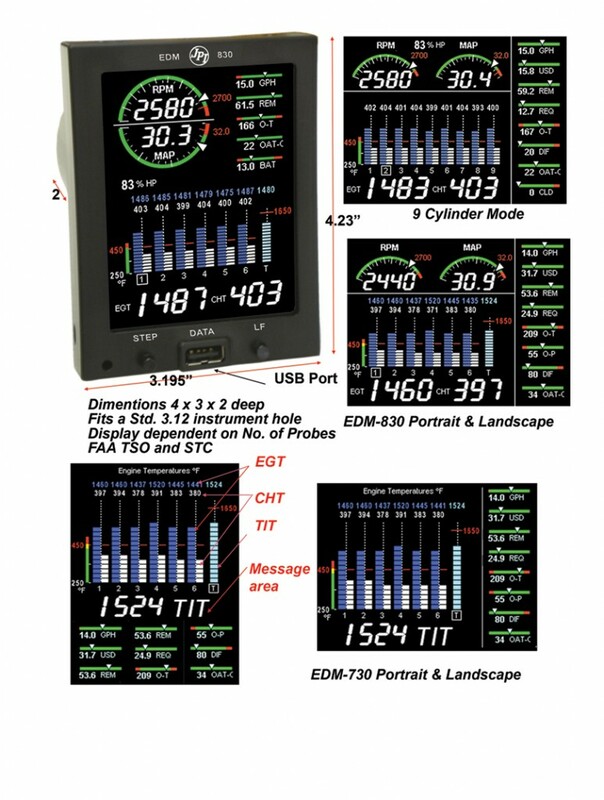 Yet your EDM will be monitoring your engine parameters three times a second and will warn you instantly if any parameter exceeds the programmed limit. 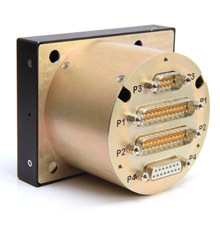 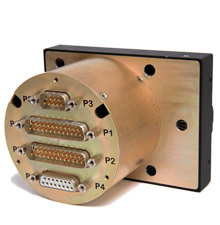 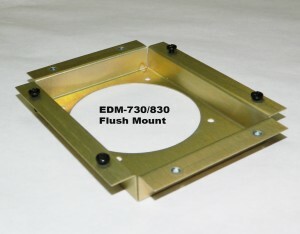 Flush mount your EDM 730 on your panel using the mounting plate below. 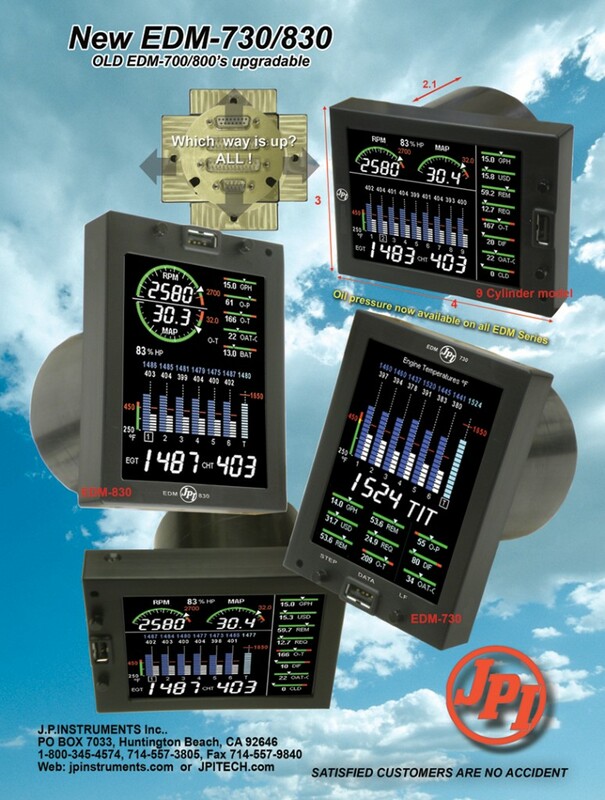 information available to you in a timely and usable manner. 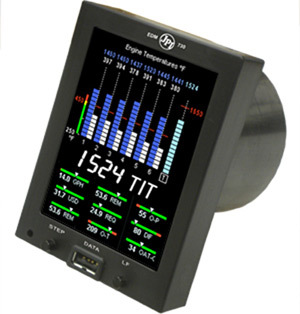 The Engine Data Management 730 system is the most advanced and accurate piston engine-monitoring advisory instrument on the market. 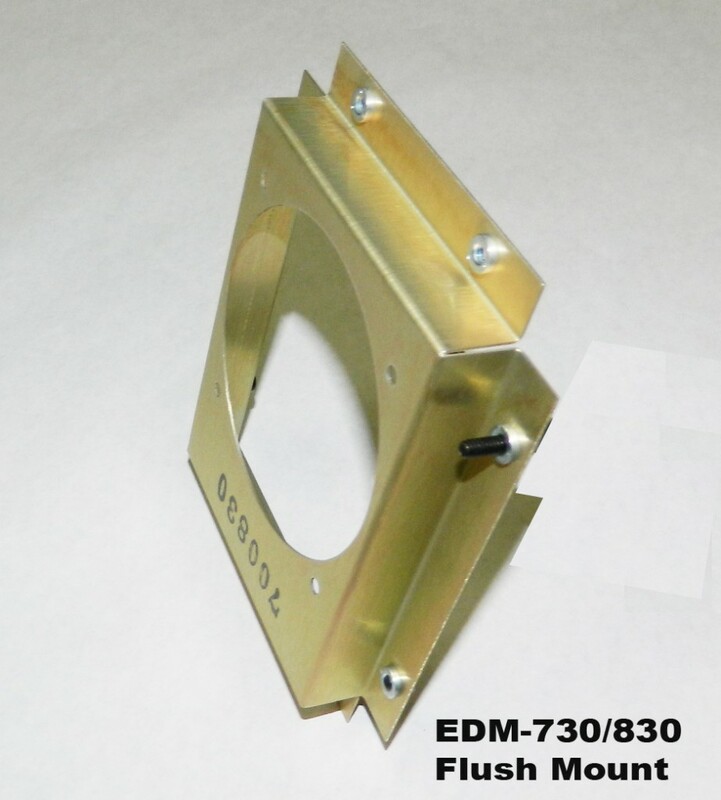 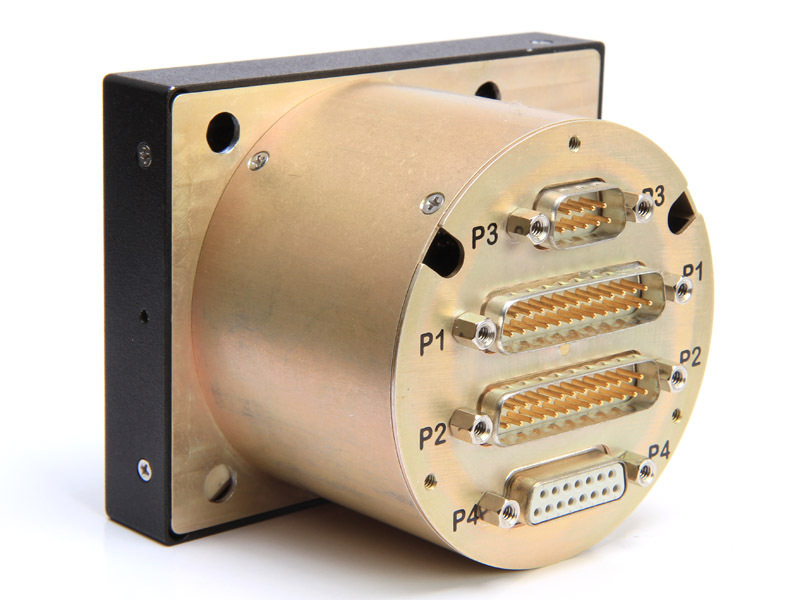 TSO’d for quality, the EDM 730 is offset, to allow vertical or horizontal fit in any panel.